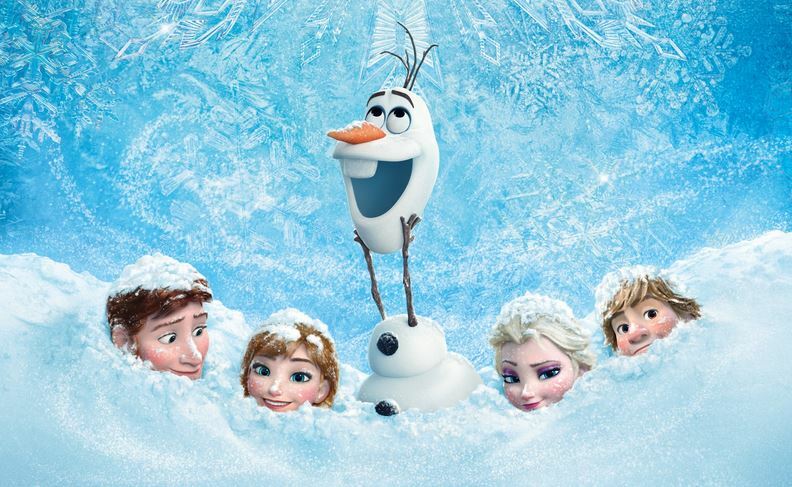 Disney Stars Sing ‘Let It Go’ At The 2014 Radio Disney Music Awards – Watch Here! Check out all your favorite Disney stars singing “Let It Go” on the red carpet of the RDMA’s by watching the video below and let us know what you think of their singing skills by commenting! 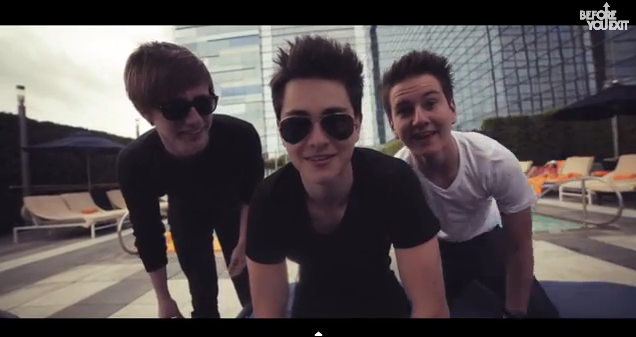 Before You Exit’s released a new video. No, it’s not a music video, but it’s something just as good. The video is set during their time at the RDMAs and SunFest 2014. During the RDMAs, we see the guys as they do sound check, walk the red carpet and perform at the RDMA After Party. Then, we find Before You Exit in West Palm, Florida hanging out in their bus, then on their way to perform at SunFest 2014. Catch all the awesomeness of BYE below! Radio Disney: RDMA After Party — Watch Now! Radio Disney’s been making fans happy in the following days after the Radio Disney Music Awards, which happened on April 26th. 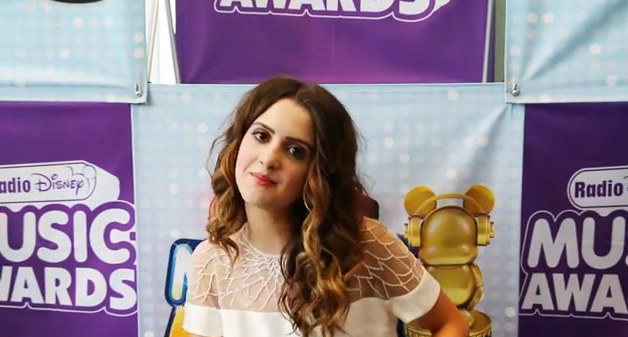 Several insider videos give fans a happy feeling, as though the RDMAs never ended. Their recent share is of the RDMA After Party where the RD DJs sat down with Cody Simpson, Celeste Buckingham, Blake Michael and Before You Exit to talk about the RDMAs and, of course, the after party. Check out what the stars had to say below! 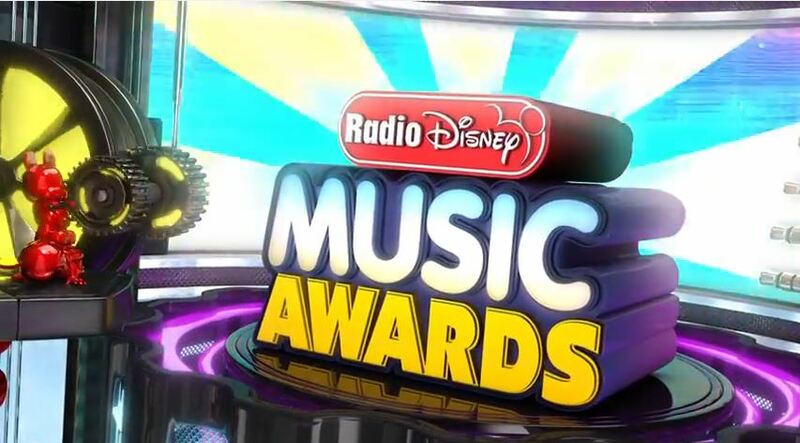 Watch The Entire Radio Disney Music Awards Online Now! What are the chances you haven’t been able to see the Radio Disney Music Awards? Or would you just love to watch them over and over again? Well, let yourselves do a happy dance because Disney Channel has put the entire awards show online! That’s right! So, get that bowl of popcorn, cheer on your favorite artists, and watch the full video of the RDMAs here! Happy viewing! Check Out Megan Nicole’s Day At The RDMAs — Watch Now! You’ve probably seen her on the red carpet and at the pre-show in person or on TV at the Radio Disney Music Awards. 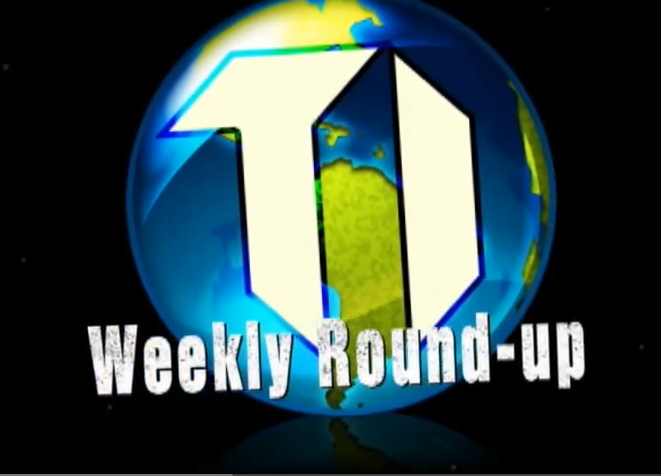 Now, we get a chance to know the happenings all around those events. Megan Nicole takes us throughout her day of the RDMAs in a Vlog. We catch her chilling out in the morning, then in for a fantastic wardrobe change and red carpet glam. As the day continues, she’s followed around the red carpet, getting ready for the pre-show and, of course, get glimpses of the pre-show! We know you can’t wait to see it, so here you go! Check out the video of Megan Nicole’s day at the RDMAs! Happy viewing! Radio Disney: Celebs Play Activities From The Jar Of Random At RDMAs — Watch Now! 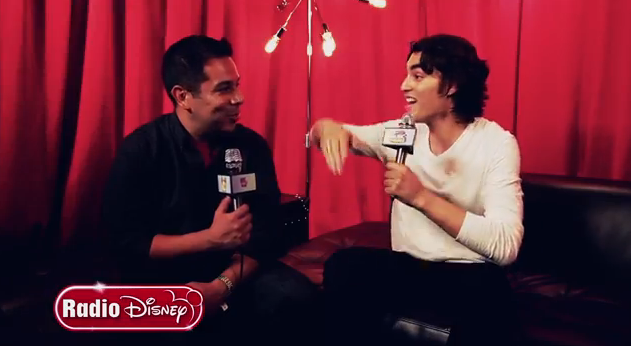 Right at the RDMAs, Radio Disney was able to get many celebs to play the “Jar of Random”. The “Jar of Random” was set backstage at the awards show, many of our favorite celebs and artists pulling out activities to try like reciting the alphabet backwards or a five-second dance party. So check out the video below featuring Blake Michael, Lucy Hale, Laura Marano, The Vamps, McClain and so many others as they attempt the fun feat of playing the “Jar of Random”! R5 Shares Their Thoughts About Peforming, Getting Ready For Shows & More! 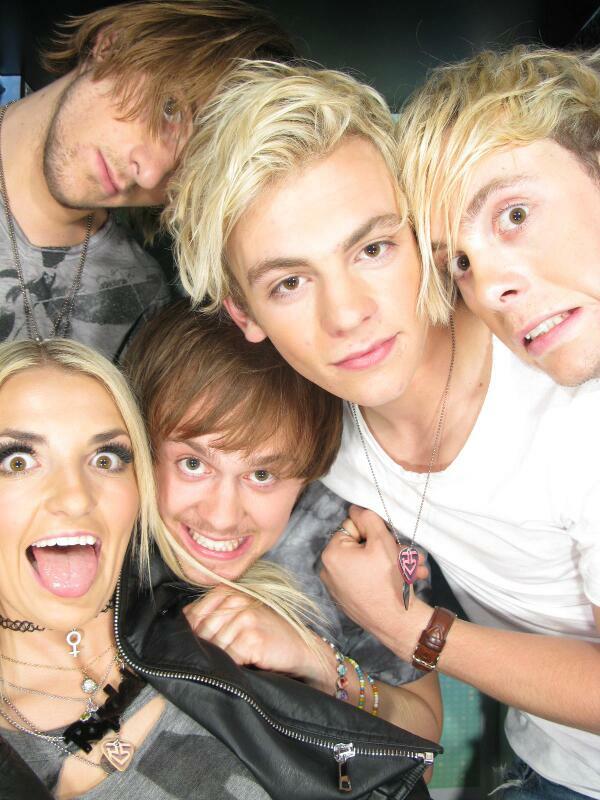 The members of R5 – Ross, Rydel, Rocky, Riker and Ratliff – were at the 2014 Radio Disney Music Awards this past weekend which took place on Saturday, April 26, 2014. While we got to see their amazing performance of their hit single “I Can’t Forget About You,” we can sometimes forget all the hard work that goes behind the performances. Luckily, Young Hollywood was able to hang out with the band and get a look at what goes on behind the scenes. Check out what all the members of R5 had to say by watching the video below!